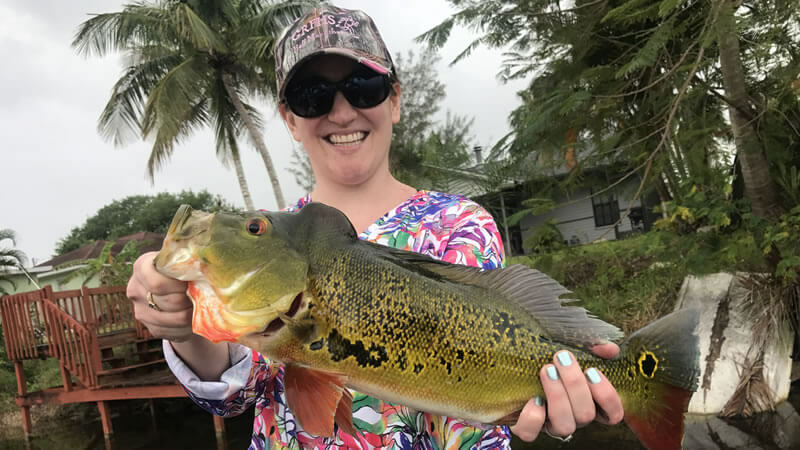 Home > Florida Fishing Reports > John’s Big Catch! What an amazing 2-day fishing adventure with John Weiss from Missouri. 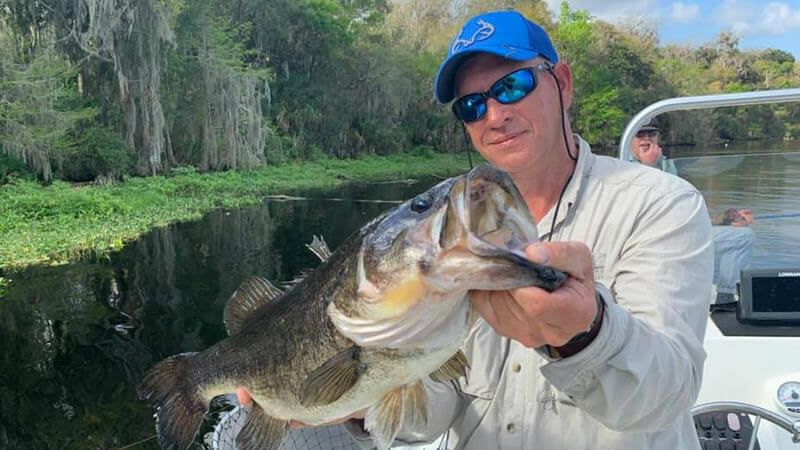 John fished two full days with Capt. Roger, one day Peacocks and one day on Lake Okeechobee. 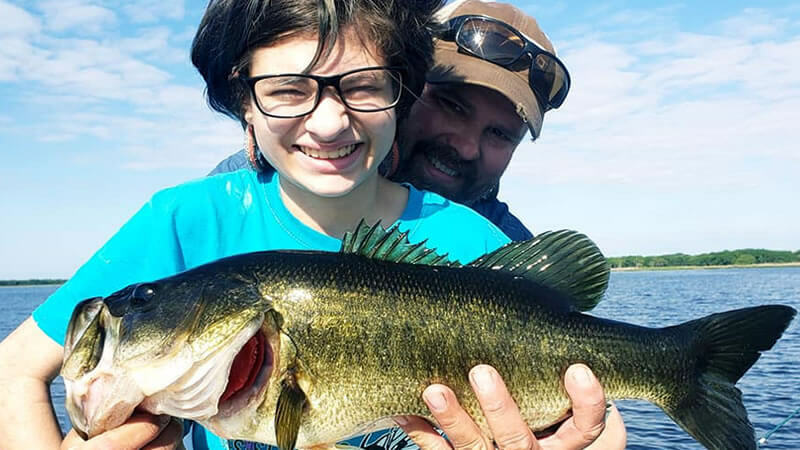 John caught a nice 8 lbs 11 oz largemouth bass on the Big “O”. 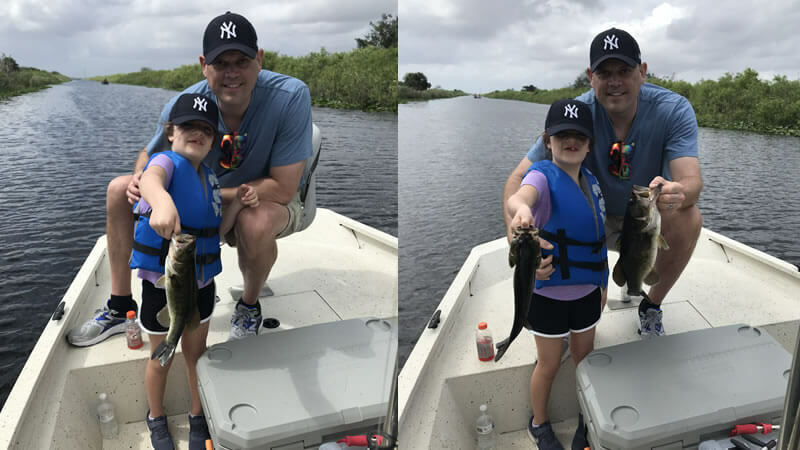 Overall, great fishing and a great experience. 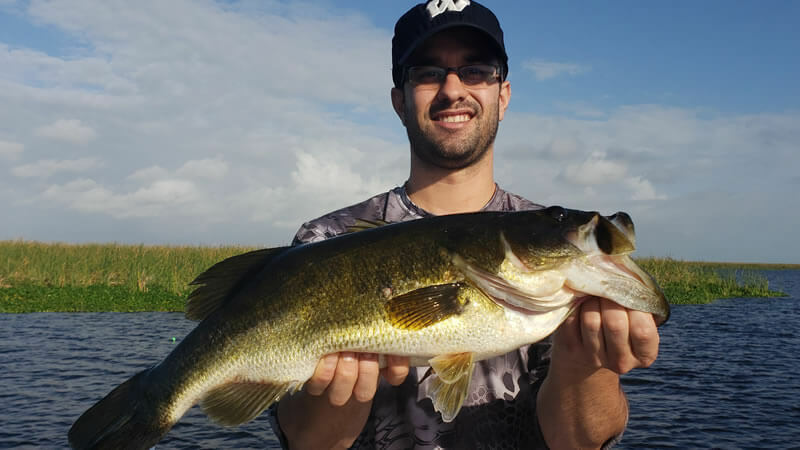 Amy2014-07-01T17:23:08-04:00January 27th, 2014|Categories: Florida Fishing Reports, Lake Okeechobee, Largemouth Bass, South Florida Fishing|Tags: Capt Roger Gonzalez, Fishing Lake Okeechobee, Florida fresh water fishing trip|Comments Off on John’s Big Catch!